Outstanding thermal infrared performance. With its remarkable range, up to 3.1 MP in resolution, and customization to to your needs, the T1K is designed to be the ultimate tool to streamline your workday. For the sharpest images, the truest temperatures, the most flexibility. 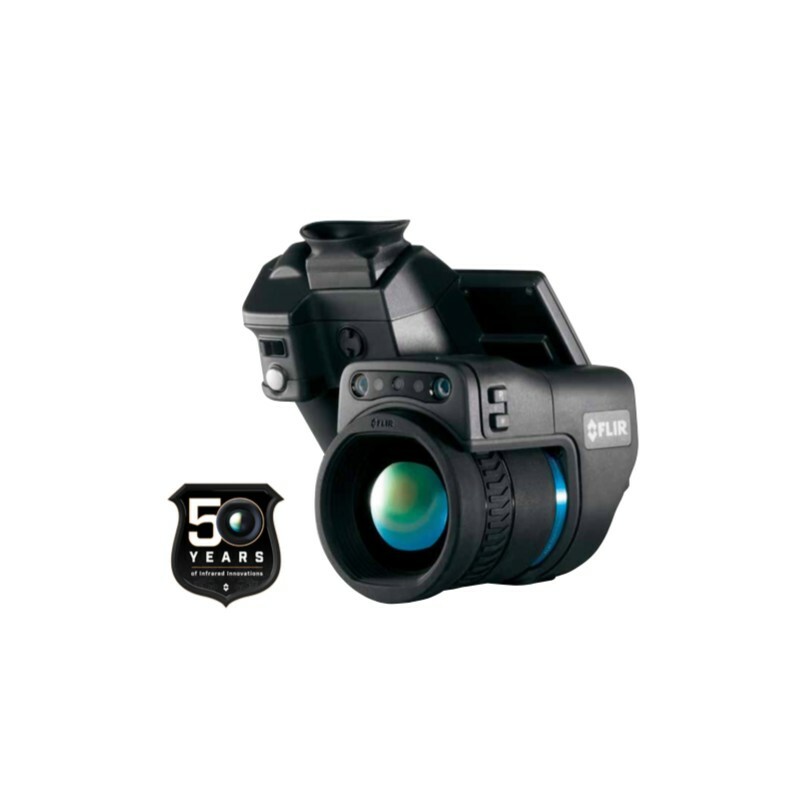 The FLIR OSXTM Precision HDIR optical system lets you take accurate measurements from 2x as far away. Continuous autofocus mode keeps pace with your movements. Advanced OSX optical system ensures accurate measurements in extreme conditions. 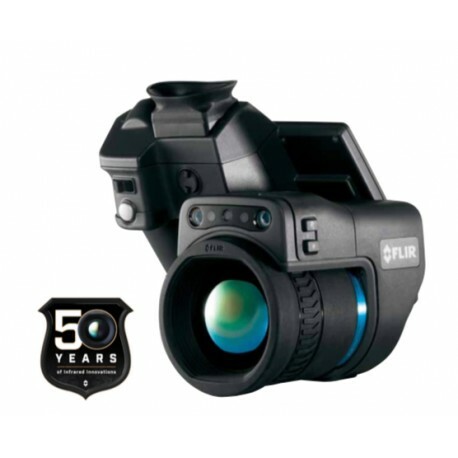 1024 x 768 detector offers the best resolution of any FLIR hand-held camera. Exceptional thermal sensitivity of < 0.02°C at +30°C, 2x better than the industry standard. MSX® embosses visual details on the thermal image. Compact design, responsive user interface, and instant report generation make your workday easier and more productive. Programmable buttons allow you to configure the camera to fit your work flow. Dynamic focus control adjusts to your touch so you can dial in images perfectly. Radiometric recording captures full resolution, full-frame video for comprehensive analysis. One-click Rapid ReportTM generation lets you share images and findings fast.